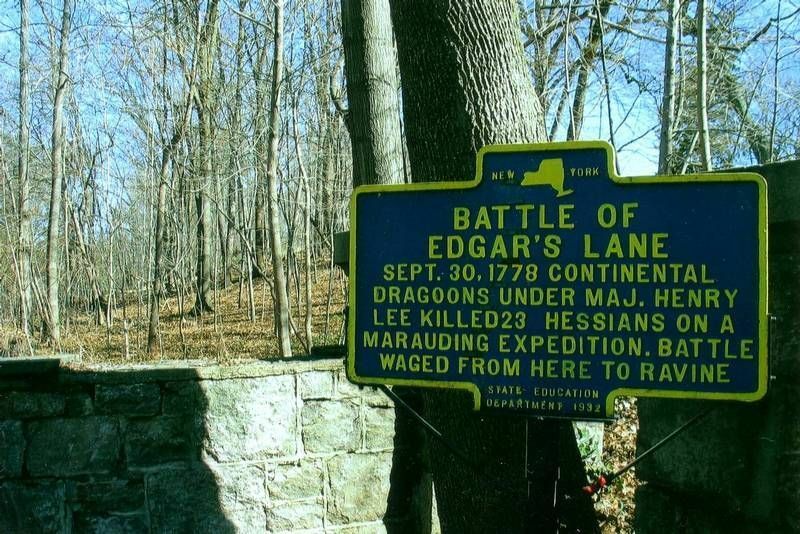 On this day in history, September 30, 1778, the Battle of Edgar's Lane takes place near Hastings-on-Hudson, New York, a small village 20 miles north of Manhattan island. During the summer of 1778, British General Henry Clinton was instructed to abandon the city of Philadelphia and return his army to New York City. France's entry into the war conflated the American colonial revolution into a world war and Britain had to consolidate its activities in the colonies in order to defend its far flung empire. New York was the central headquarters of British activity in the colonies and it would continue to be so in the future. George Washington's Continental Army chased the retreating British army from Philadelphia across New Jersey and engaged them at the Battle of Monmouth, one of the largest and bloodiest battles of the Revolution. The British finally escaped in the night and made it back to the refuge of New York City. By the fall, Washington's army had taken up winter positions about 40 miles north of New York City. 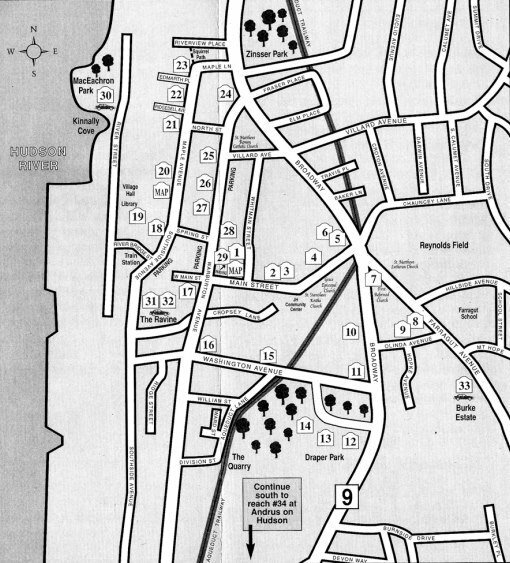 Hastings-on-Hudson was a small village that lay roughly between the two armies, in a sort of no-man's land, which was a frequent target of foraging parties for both sides. Peter Post was the owner of Post's Tavern in Hastings-on-Hudson. Peter himself was a patriot, but his customers were a mixed group of patriots and Loyalists. One evening in September, he overheard talk of a Hessian raiding party that would be coming through on a foraging mission. Peter informed the Continental Army and a plan was hatched to ambush the raiding Hessians. On the evening of September 30th, Post was at his farm north of town when the expected Hessians came riding by. They asked him if any rebel soldiers were in the area. Post directed the 80 Hessians right toward a waiting group of about 120 American dragoons hiding in the woods near the Edgar's farm on Edgar's Lane. As the Hessians rode into the ambush, the firing began. The Hessians dismounted their horses and began firing into the woods and chasing their attackers, but were surprised when the American force turned out to be much larger than they originally thought.